Digital Signage Screens | A Tutorial... | Armagard Ltd.
Getting the balance right is crucial when choosing digital signage screens. You want value for money, combined with reliability and screens that are fit for purpose. The question is, how do you strike the right balance? 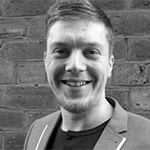 This quick-fire tutorial explains some of the basics of digital signage screens. Screen resolution is the subject of much confusion. It is often mistaken for picture quality or ‘definition.’ In fact, resolution indicates how much ‘visible’ content a screen can display. Thousands or millions of pixels create the content displayed on a screen, and screen resolution indicates how many pixels a screen can display horizontally or vertically. *[This is dependent on whether digital signage is installed in portrait or landscape orientation]. You would think that the bigger the screen, the greater the resolution, right? In fact, 42” digital signage screens could have the same 720p resolution as 55” displays. You might opt for the 55” screens rather than the 42” displays with the exact screen resolution. However, are you getting value for money? You’re getting bigger screens, but can they display more visible content? The answer is no! If you were to use screens with a 720p resolution to display content, you would be limited in the amount of content you could show, regardless of whether you were using 42” or 55” screens. With that in mind, you probably want to know what screen type offers the best value for money. 1080p screens probably lead the way in the market, with the ability to display more content and price point being two of the key factors that make these screens the most attractive choice. This is because 4K screens are still priced at a premium. Plus, it takes much more computing power to display content at 4K resolution. It’s advised that you use 1080p screens to get you started. 1. How your screens will be mounted. 2. The space you have to work with for installing your digital signage screens. 3. The overall viewable distance of content. As a rule of thumb, 42 – 55 inch screens (these sizes are measured from corner to corner) are a good place to start, but you can go bigger. To function as a digital signage system, your screen should ideally have an HDMI port, but these are built in to most screens currently available on the market. The look of a screen is determined by the bezel. A bezel is the plastic trim that surrounds the viewing screen. The bigger the bezel, the bulkier a screen looks. Equally, if the bezel is large, less of the screen is showing. Thinner bezels are more aesthetically pleasing, but a better appearance comes at a higher price. 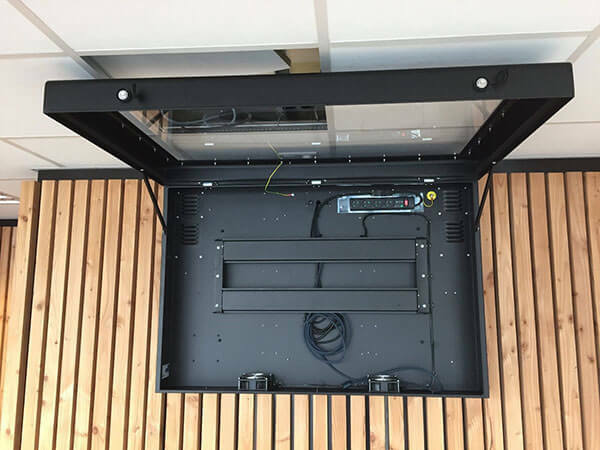 However, a slimmer bezel will make for a better fit in a protective digital signage enclosure, while making your screens more visually appealing. If you plan to use consumer grade screens outdoors, unprotected, it’s likely that any damage sustained will void the warranty. Therefore, it’s recommended that you buy commercial grade screens, which are designed for outdoor use. Most screens designed for outdoor use come with a warranty, but you should always check if it covers things like weather damage, vandalism and sunlight damage. 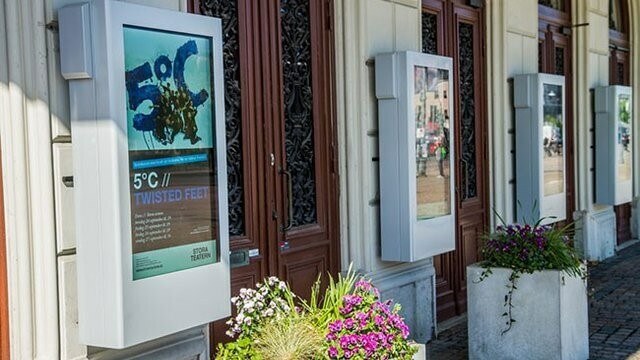 For added peace of mind, it’s worthwhile investing in environmental, outdoor digital signage enclosure systems, which protect against such threats. Equally, an enclosure will come with its own warranty. Consumer or Commercial Grade Screens? 1. The Bezel – The surround on consumer screens tends to be thicker at the bottom. If you plan to install digital signage screens in portrait orientation, they will look uneven. Commercial grade screens have a thinner, more even bezel, which makes them better suited for use in portrait orientation. 2. Quality of Manufacturing - Commercial screens are manufactured to last longer. They can remain switched on for lengthy periods, whereas consumer screens are not specifically designed for the same sort of use. However, if you need to cut costs, consumer screens can do the job. Just be aware that they may not last as long, facing potential ‘blackout’ as a result of exposure to direct sunlight, while costing you more in the long-term. 3. Functionality – Compared to commercial grade screens, consumer displays don’t have some of the features needed to support software. Whether consumer or commercial, always check the screen has the features you need. 1. Daylight: Did you know? Standard (consumer) screens are unreadable in sunlight. As a result, there’s been a surge in the number of high-bright screens available on the market. High-bright screens, otherwise known as daylight or sunlight readable displays, maintain screen visibility in extreme sunlight. They do this by emitting a high level of light, often described as luminance, which is the measure of how much luminous intensity is coming from a certain area and how much of that light can be perceived by the human eye when looking at a screen from a particular angle. What you need to know is that for a screen to be visible in extreme direct sunlight, you need a high-brightness screen with a luminance rating of at least 2,000 nits. 2. Weatherproofing: Rain, snow, condensation and temperature are major damage threats to digital signage screens used outdoors. 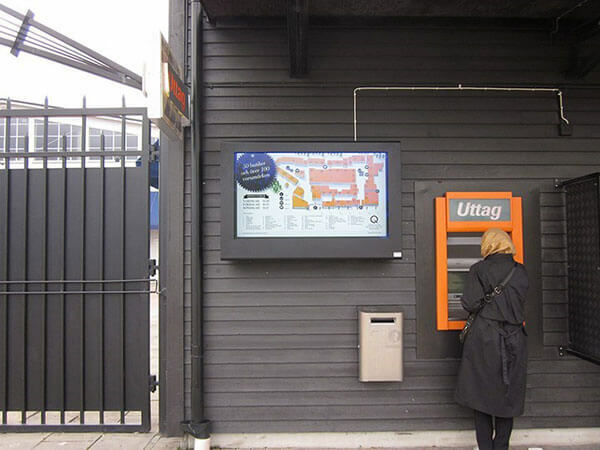 The best form of prevention is protection in the shape of outdoor digital signage enclosures. Enclosures are less expensive than dedicated outdoor screens and far more flexible, with the potential to upgrade screens independently of other hardware as technology advances. Plus, they require very little maintenance. 3. 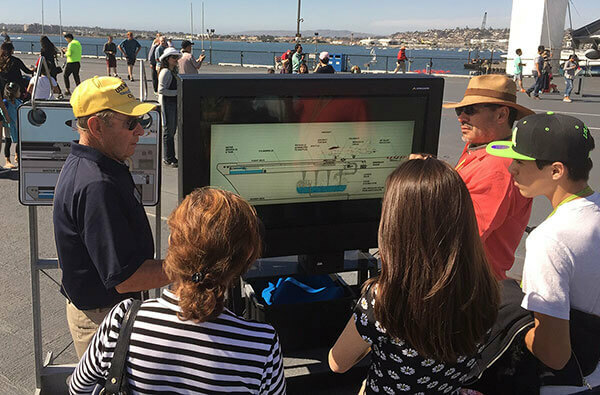 Number of screens: It’s hard to hang your hat on this one as there are so many variables, but the amount of space you have and the necessary permissions to deploy digital signage outdoors will ultimately determine how many screens you can position outdoors. 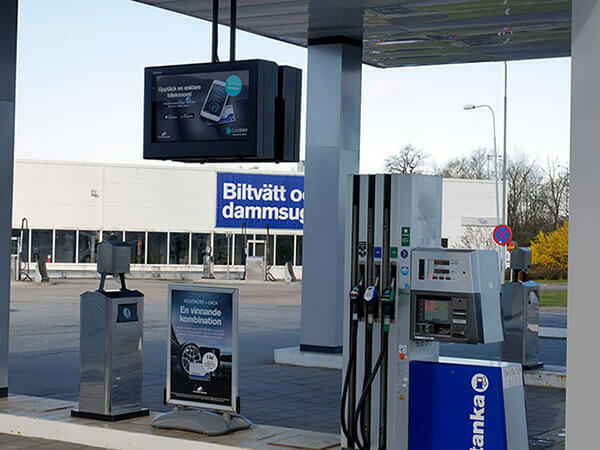 For industry-leading support with your outdoor digital signage project, talk to an Armagard representative today… Call 0121 608 7226 to discuss your plans.